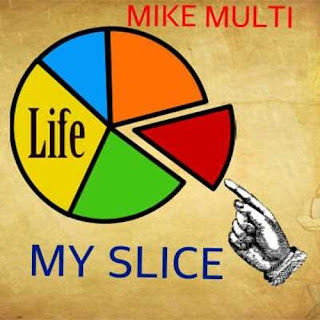 Home / Mike Multi @MIKEMULTI - "My Slice" / Mike Multi @MIKEMULTI - "My Slice"
Mike Multi @MIKEMULTI - "My Slice"
I'm a Song Writer, Hip Hop Artist, Poet, Culinary Artist, a Hustler, & lover of good things. I am a true hip hop fan, I enjoy all other types of music as well. 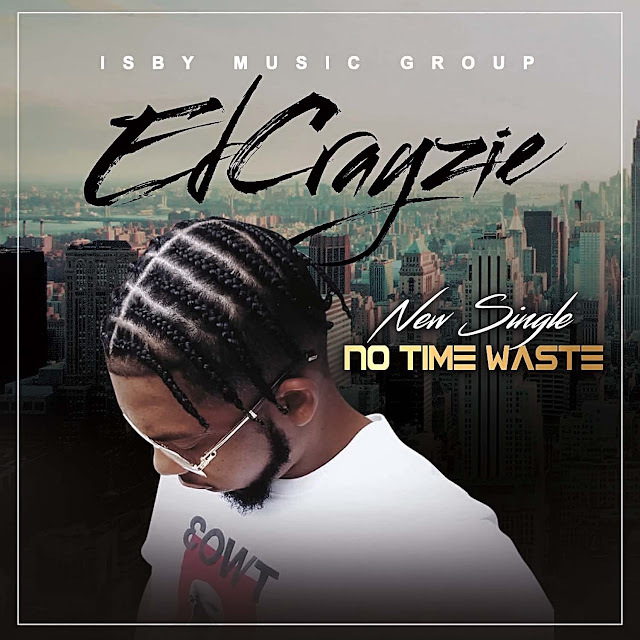 I'm working to reach people, with positive hard work, 1 LOVE.